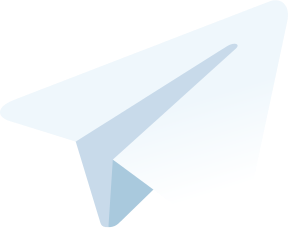 How to hide the phone number in the Telegram and why is it needed? It is well known that signing in and further authorization in the application is carried out by means of a smartphone where a verification code is sent via SMS. 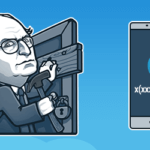 In view of this, some users are anxious that their contact information will become available to the third parties, so it is no wonder that they seek ways how to hide telephone number in Telegram. To ease anxiety of especially suspicious users, we have prepared this article where you will find information on characteristic features of SMS verification and get to know why there is no sense in worrying that your contacts are available to random people. via SMS containing a verification code. The reliability of the first variant gives rise to great doubts, all the more so as there are lots of situations when e-mail and social accounts were hacked by means of a password/login attack. The main disadvantage of such security is a possibility of logging in to a userʼs profile from any device providing access to a particular application. The definite advantage of SMS authorization is a necessity of physical access to a smartphone, because it is where a verification code is sent – it is impossible to log in to the system without it, you know. The users wondering how to hide their phone number in Telegram should realize that this particular verification method provides the minimum probability of getting unauthorized access to their accounts. The only way to hack a profile is to intercept SMS containing a verification code. Surely, we cannot exclude such probability but its technical realization requires much more efforts than password selection by means of a specialized program. You can find a phone number in your profile settings in the «Information» section. An owner of the account and his or her mutual contacts (in other words, users from the contact list) can see it by default. 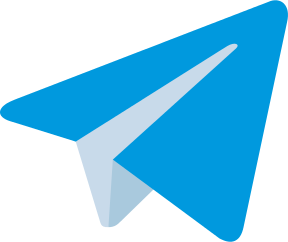 As for the other users of the Telegram community, they have no access to this information, so there is no need to hide it. Well, what about your contact list? First of all, you need to understand how the given list is formed. After the registration is finished, all the contacts from your smartphone phonebook automatically get to your Telegram account. As these people know your number anyway, contact information is not initially a secret for them. Developers have not provided a functional which allows hiding a phone number in Telegram on your own, as it has no sense. Your number can be seen by mutual contacts only and becomes automatically inaccessible to other users. A stranger has no chances to get contact information of the other userʼs account, unless this very user will state his or her willingness to share it. 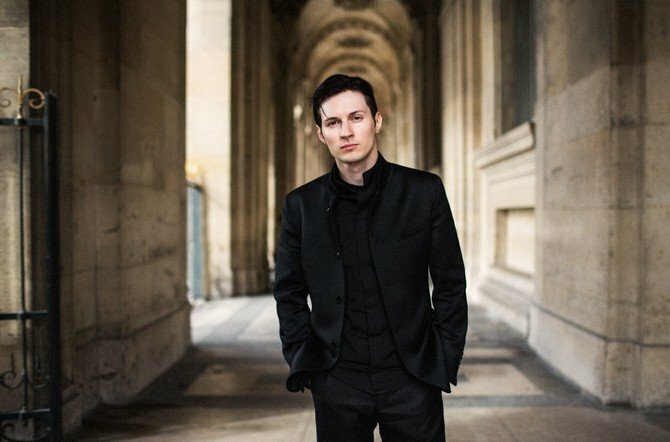 Is it possible to create a Telegram account without indicating your phone number? Use Skype. The given service offers the «Skype number» feature, by means of which you can call on mobile and corded phones. In such a way, it is possible to bind your account to Skype rather than to your own smartphone. It should be noted that such feature is not free – you have to pay about 50 euro annually for extra security. Use another SIM card. It is not obligatory to bind your account to a SIM card which you use in your daily life. You may buy the new one for such purposes and hide it from all your friends. 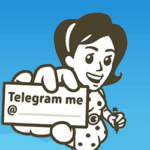 It is impossible to create a Telegram account without indicating your phone number. It is likely that more advanced authentication method with no need for the smartphone usage will appear in the near future but now there is no other reliable and secure way to identify your personality except the verification via SMS. Besides, that is exactly why most of banking systems prefer such verification. How can one delete people from contact list pernamently snd prevent them from reappearing?